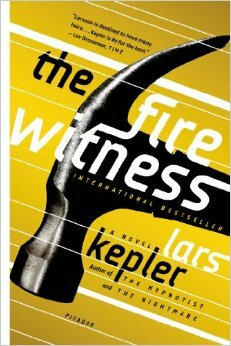 I’ve read 3 Lars Kepler novels and I have to say The Fire Witness is by far my favorite! 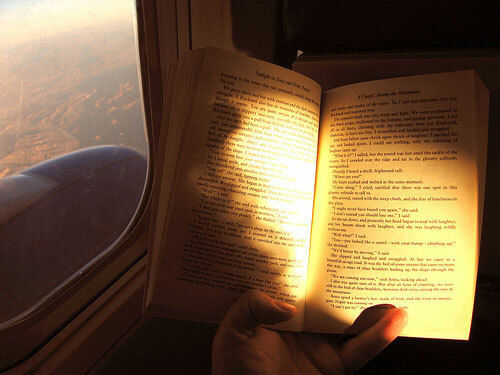 Take it on a plane with you and you will not lift your head once (OK maybe for refreshments)! Take it on the beach and I guarantee you will be Brown Sugar Babe by afternoon (remember to change sides often)! Begin it at home and be prepared to stay fixed on the couch until you finish it (make sure you’ve done your grocery shopping before beginning)! Joona Linna is a great detective, although a controversial figure, very clever and intuitive and the plot is so well crafted that doesn’t leave you hanging and waiting for the detective to explain what he has discovered; it is like you are learning and thinking things at the same time with him, therefore forming your own theories and testing them along with Joona. A really good crime series. 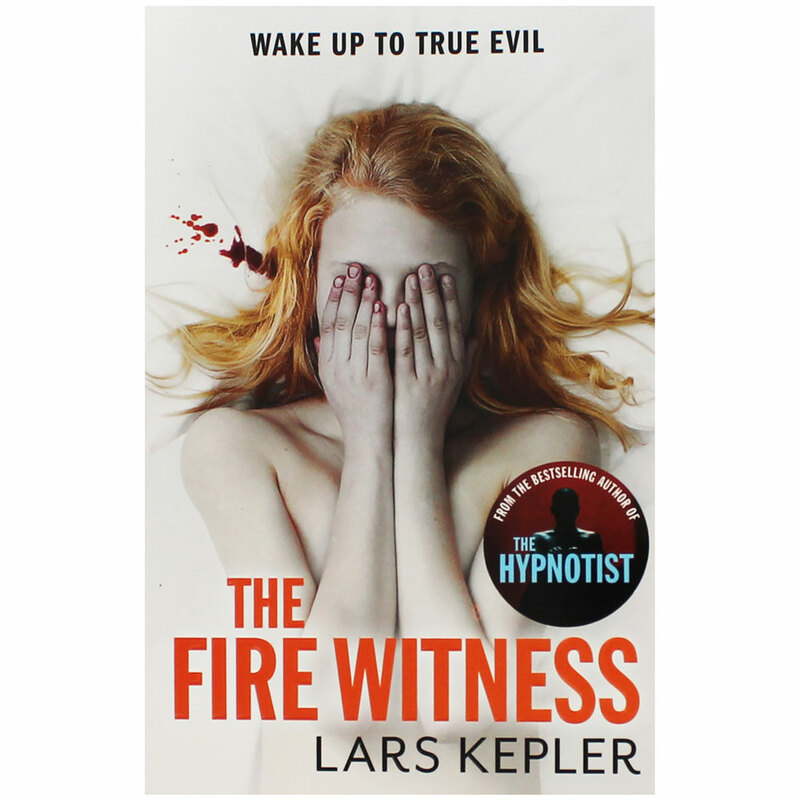 Have you read any Joona Linna mysteries by Lars Kepler? What did you think? In Greek it has been publishes by Patakis publications. Ωραίο ήταν και το Συμβόλαιο του Παγκανίνι (μ’άρεσε και ο τίτλος πολύ 😉 ) Αλλά τώρα που έχω διαβάσει και τα 4 μπορώ να πω ότι ο Μάρτυρας της Φωτιάς και το Τhe Sandman ήταν τα πιο ωραία! Και σε λίγο θα βγει και το 5. Πάντως πάντα μου έκανε εντύπωση πώς μπορεί ένα βιβλίο γραμμένο από 2 διαφορετικά άτομα να μη φαίνεται αποσπασματικό και περίεργο!